The drive toward planting natives is not a fad, but a direction that will continue to expand in the market. While inkberry holly, clethra and echinacea cultivars are almost ubiquitous in landscapes, gardeners will continue to seek the new and different, the ecologically positive, and the beautiful. Through increased knowledge of species needing our recognition, the industry is brimming with opportunities using plants that are literally at our doorstep. A lifelong native of the Washington, D.C. area, Bill traces his interest in horticulture to earliest childhood. Initially uninterested in reading, his parents bought him plant books; within days he was bringing plant parts home for identification and learning to pronounce their scientific names. While earning his B.S. in ornamental horticulture, Bill worked as a research assistant at the USDA Beltsville Agricultural Research Center, providing him a balanced perspective in the plant sciences. Hired as a horticulturist at the U.S. Botanic Garden upon graduation in 1986, Mr. McLaughlin cultivated of a vast array of accessioned plant species, both temperate and tropical. In 1996 he was placed in charge of plant selection for a new project, the National Garden, a joint public-private project. In 2005 he became the first Curator of Plants for the Botanic Garden, allowing oversight of the entirety of the garden’s plant-based content. In 2006 the long awaited three acre National Garden debuted, featuring roses and Mid-Atlantic native plants. Since that time, Bill has busied himself with refining the body of plant collections throughout the Botanic Garden to illustrate its scientific, aesthetic, and educational mission. 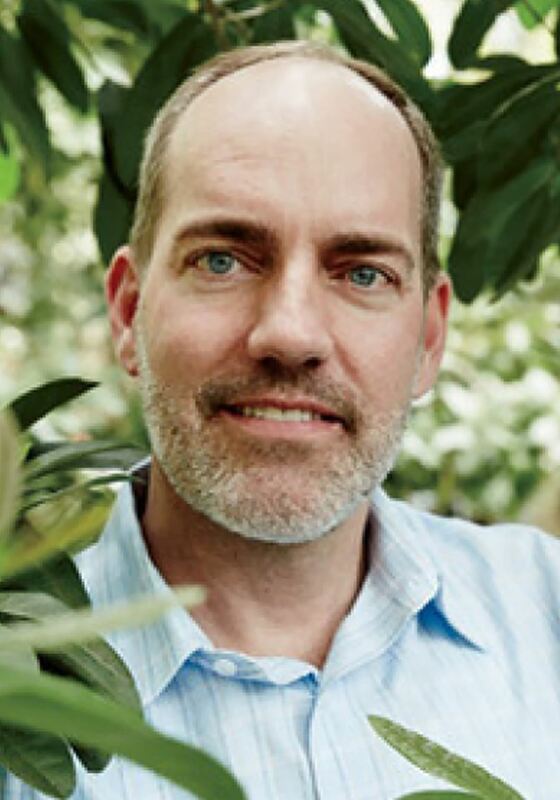 As speaker, consultant, and advisor to professionals, researchers and publishers, Bill extends the Garden’s reach in horticultural expertise to the greater public.